Vote Now – Which Is Your Favorite Spiral Staircase? Hey contemporist friends! Last week you voted on your favorite kitchen, and now this week it’s time to vote on spiral staircases. Check them out, then vote for your favorite at the end. 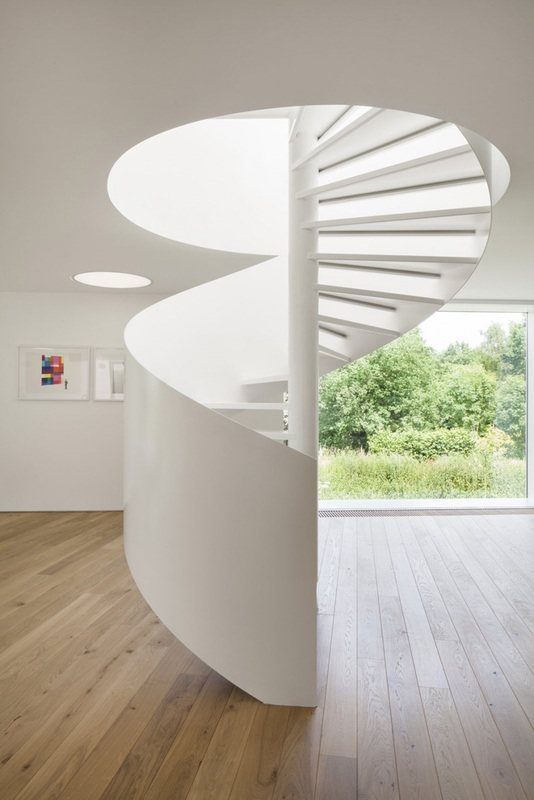 SPIRAL STAIRS #1 – From a home in Belgium, designed by dmvA. SPIRAL STAIRS #2 – From a hotel in The Netherlands, designed by Concrete Architectural Associates. 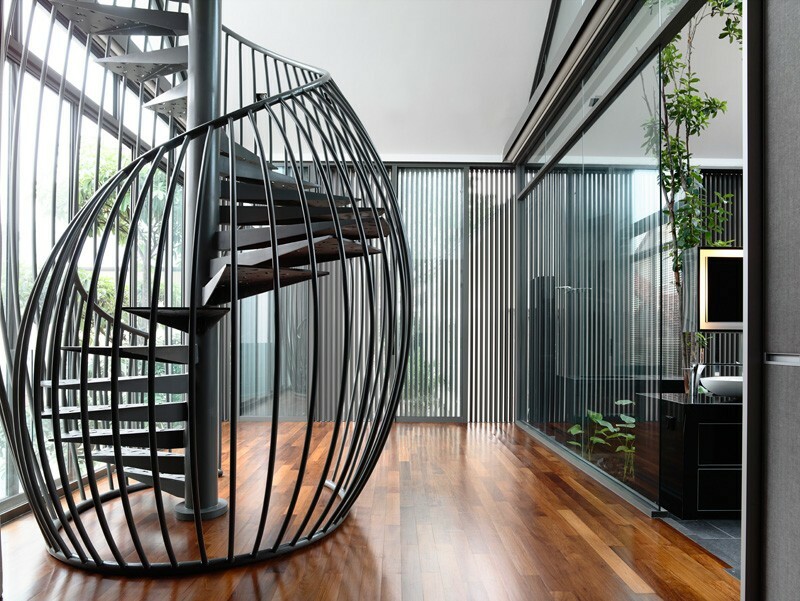 SPIRAL STAIRS #3 – From a house in Singapore, designed by HYLA Design. 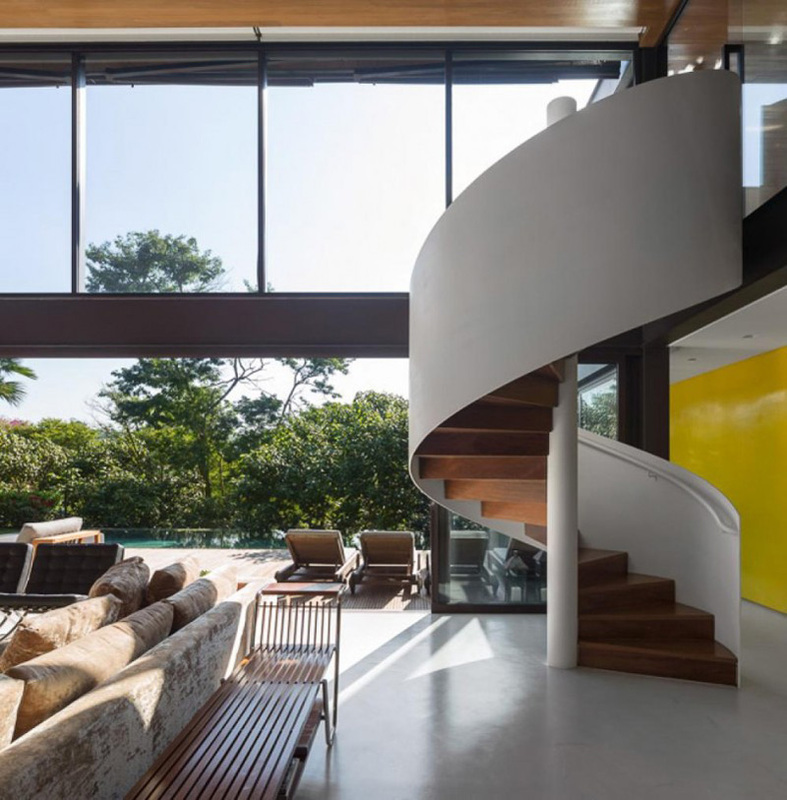 SPIRAL STAIRS #4 – From a house in Brazil, designed by Fernanda Marques. Which is your favorite spiral staircase?